The brand recently announced that it would mail out free wildflower seeds as part of its "Save the Bees" campaign. The seeds, once planted, were meant to provide more nectar for the declining bee population. As of Friday, Cheerios had sent out 1.5 billion seeds, according to General Mills, which owns the cereal brand. 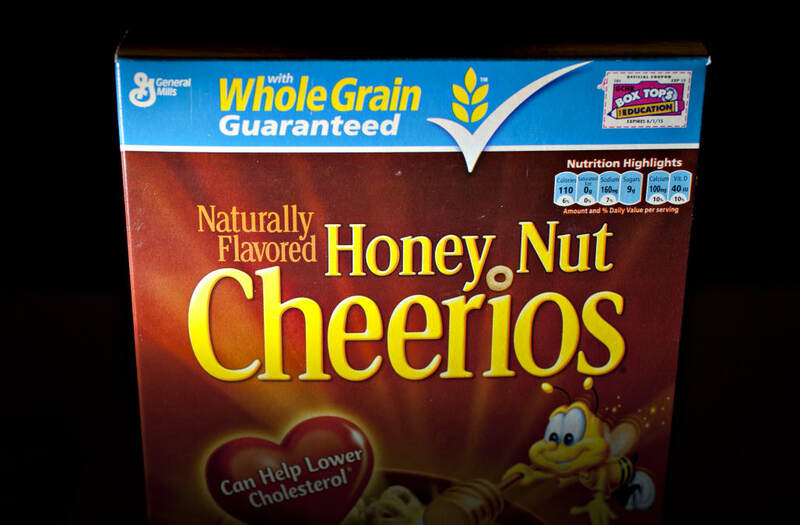 There's one problem with Cheerios' charitable effort, however: some of the wildflower species included in the packet of seeds can do serious damage to various ecosystems across the US, reports Lifehacker. The packets contain more than 15 species of seeds, including some that are banned in certain states because they can "take up all the space and use up all the resources" and "spread disease" that could be detrimental to plants and humans, an ecologist told Lifehacker. For example, the packets contain forget-me-not seeds that are banned as a noxious weed in Massachusetts and Connecticut, as well as California poppy seeds that are listed as an "invasive exotic pest plants" in the Southeast, according to Lifehacker. Not all the seeds included in the packets are detrimental to local ecosystems, however. Cheerios has been responding to concerned consumers on Facebook, saying that the seeds used are not considered invasive. Read the full story at Lifehacker.